The federal government wants to improve poor communities by having them identify their own needs. 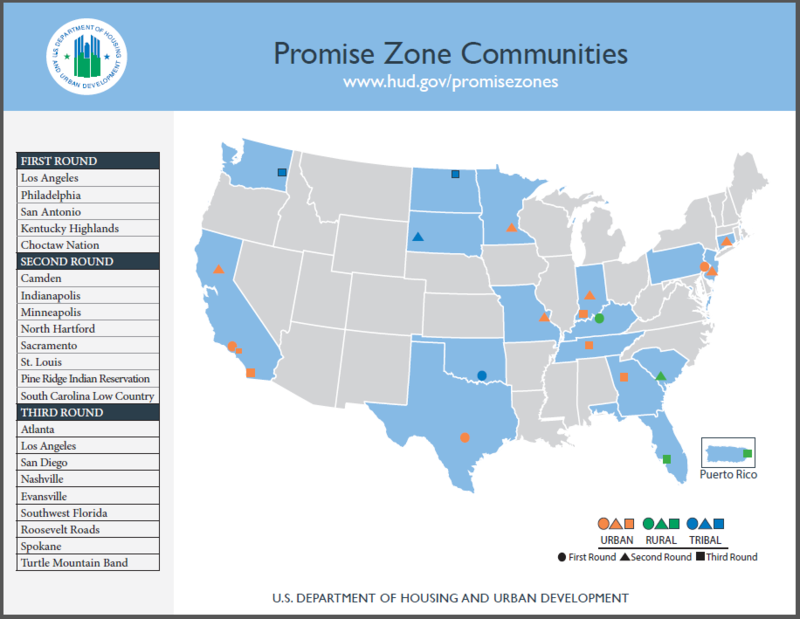 There are now 22 Promise Zones in urban, rural and tribal communities across the country. The Southwest Florida Regional Planning Council applied for the program with help from local partners. Their goals are to drive down crime, and boost eco-tourism, jobs and education. The application said the area has a poverty rate of more than 30 percent, and is a “hotbed" for human trafficking. Being in a Promise Zone means when they ask federal agencies to fund projects the requests go to the top of the list. Projects include building an Immokalee airport, developing the Airglades Industrial Park in Hendry County and increasing law enforcement. The council’s executive director Margaret Wuerstle said she wants people in the Promise Zone to have a better quality of life. Wuerstle said next steps include creating a steering committee of local partners to prioritize the projects. The Promise Zone designation lasts 10 years.